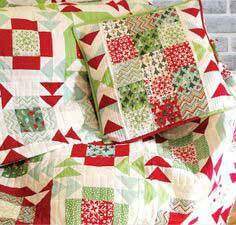 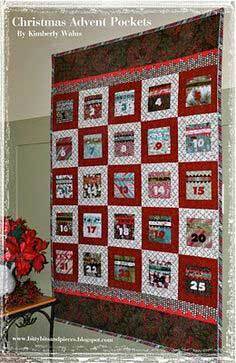 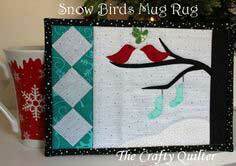 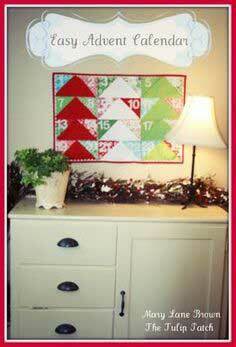 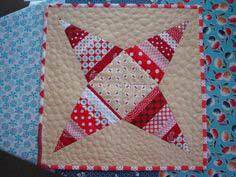 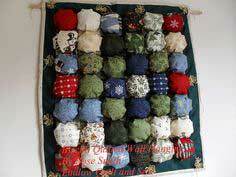 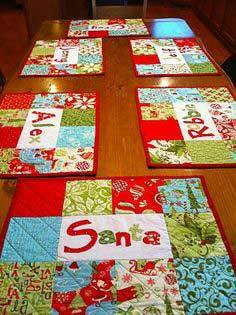 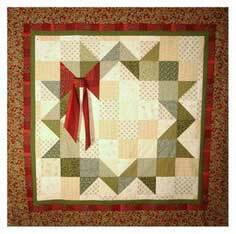 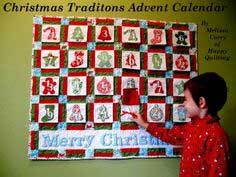 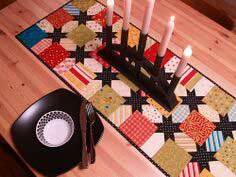 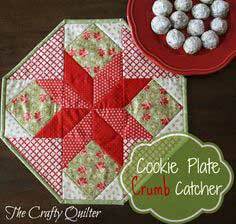 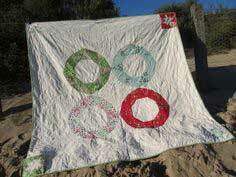 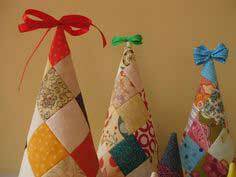 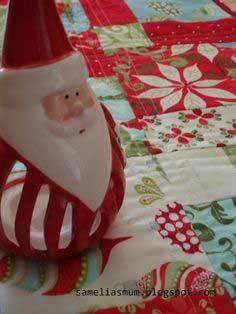 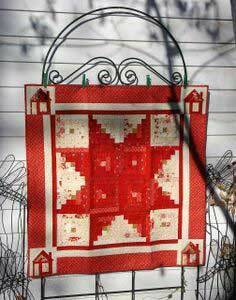 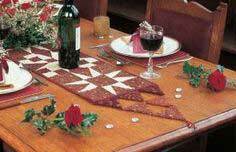 Add a holiday look to a bedroom or family room with one of these Christmas quilts and quilt blocks. 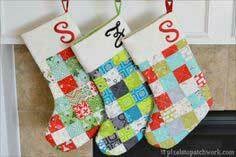 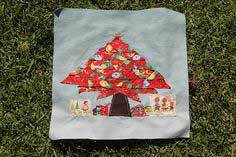 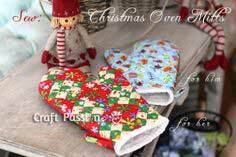 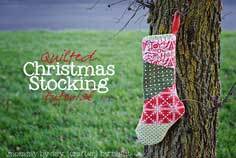 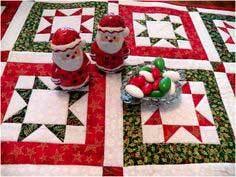 We also have many more quilted Christmas decorations and ornaments, mug rugs, quilted gift bags, wall hangings, table runners, quilted stockings and more! 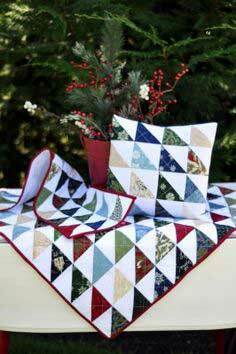 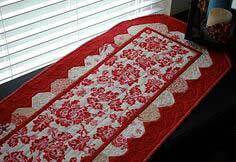 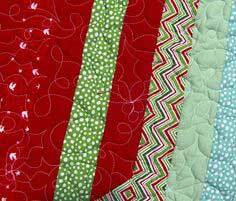 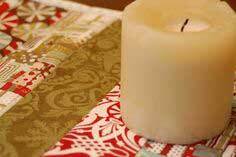 Suggested fabrics: Of course cotton quilting fabric in holiday colors or festive prints is one suggestion, but also try using some lavish fabrics on your Christmas quilted items like velvet and velour, ultrasuede, satin, more taffeta or silk. 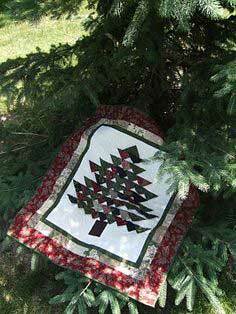 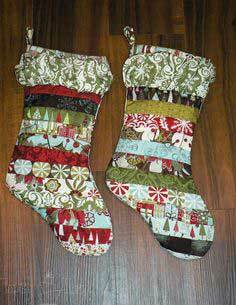 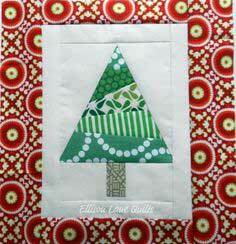 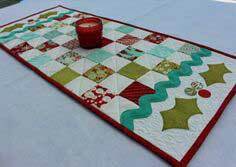 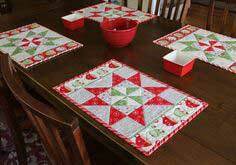 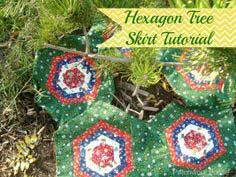 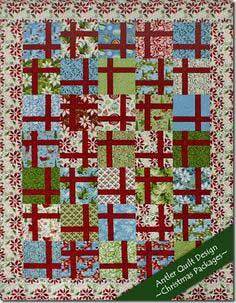 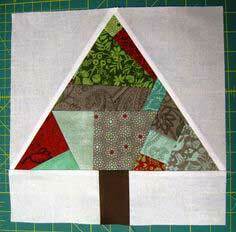 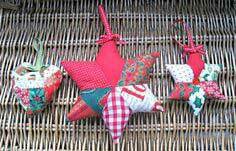 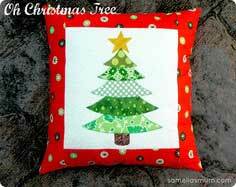 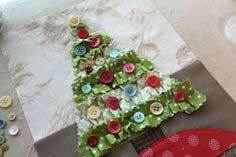 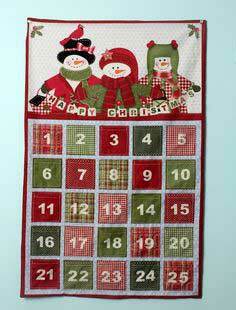 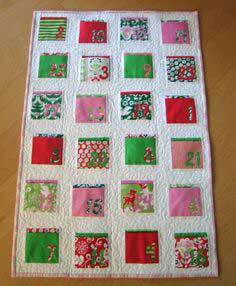 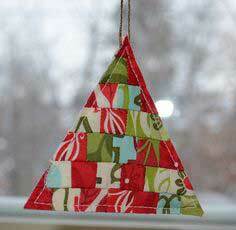 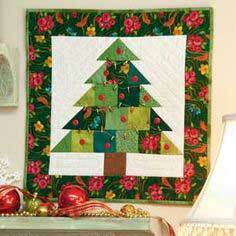 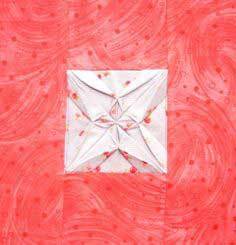 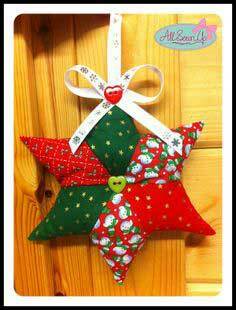 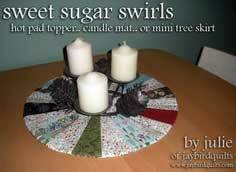 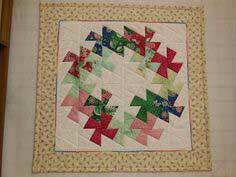 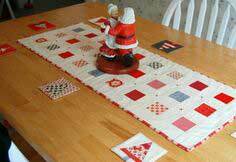 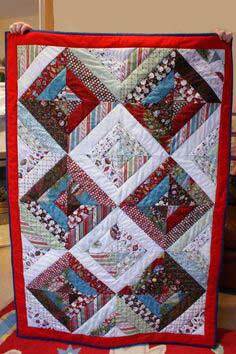 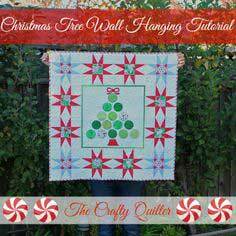 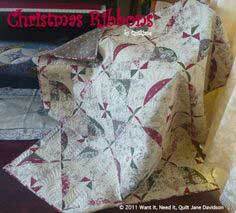 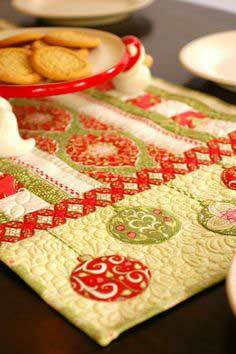 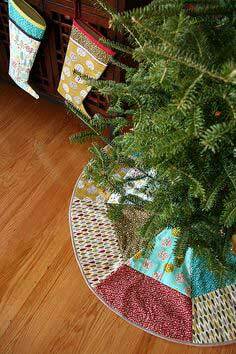 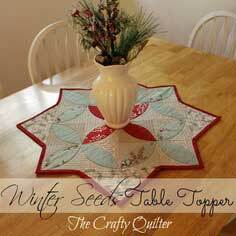 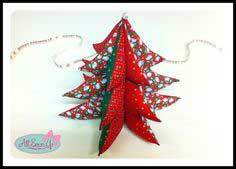 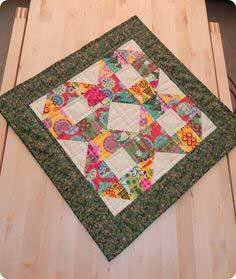 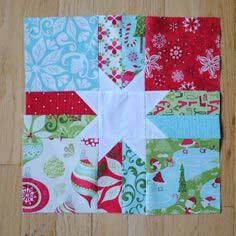 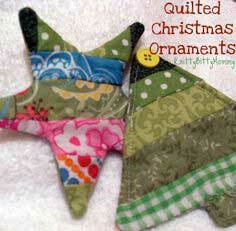 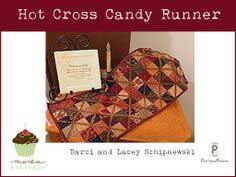 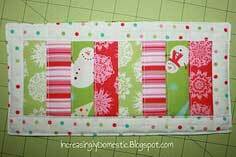 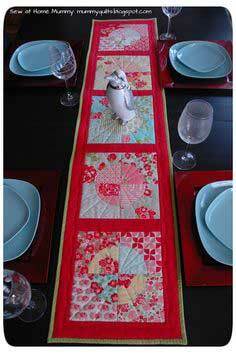 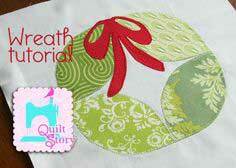 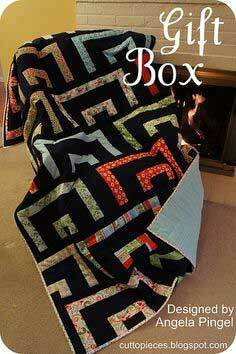 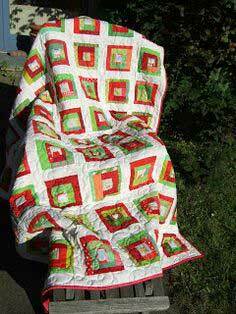 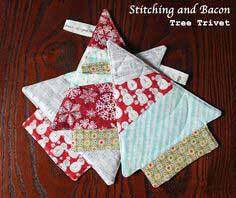 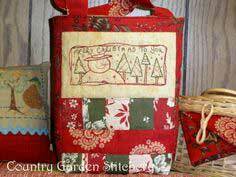 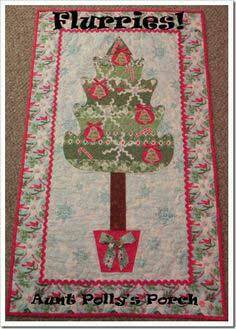 Seasonal Sewing with Christmas Quilting Patterns. 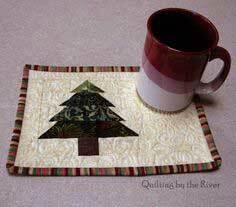 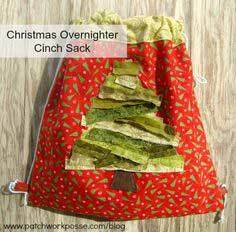 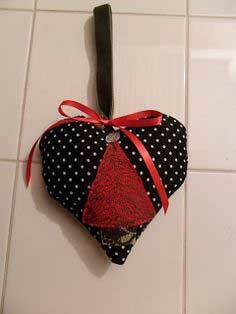 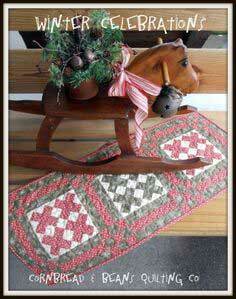 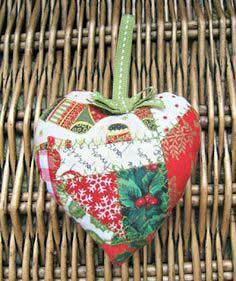 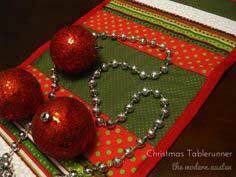 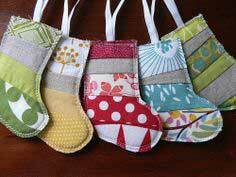 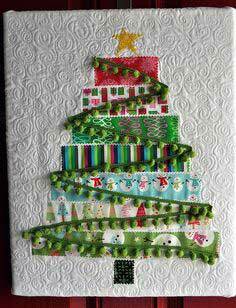 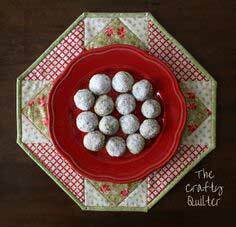 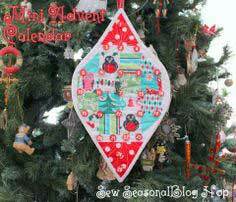 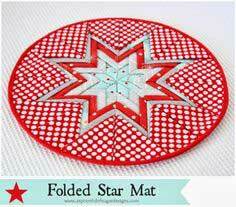 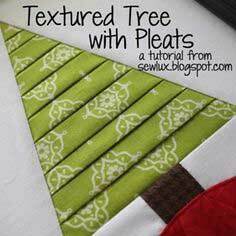 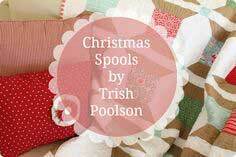 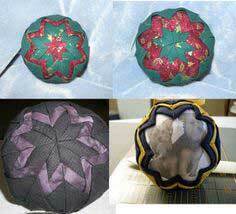 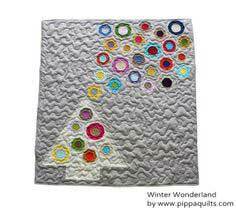 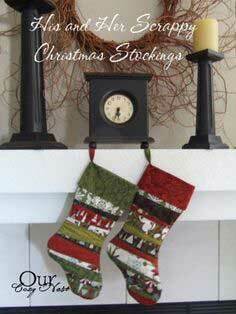 Find inspiration by browsing through the the Christmas quilted items below. 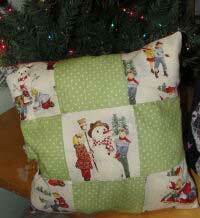 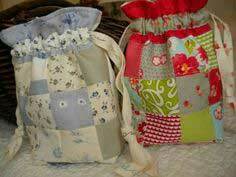 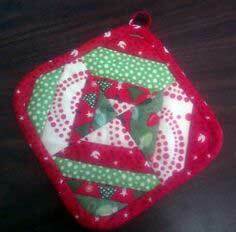 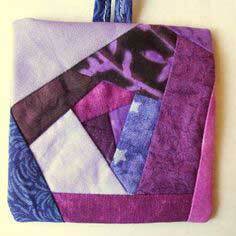 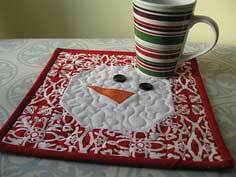 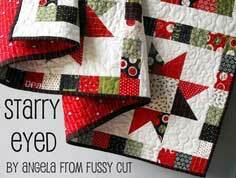 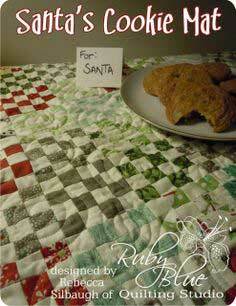 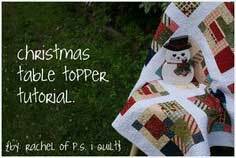 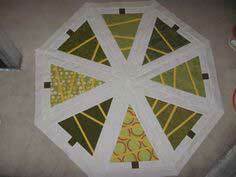 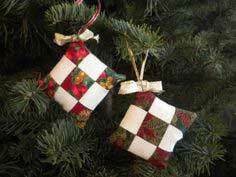 Not just quilts or quilt blocks, but anything that can be quilted for Christmas is included.